Voting papers for the Wairarapa Reorganisation Poll 2017 are being posted out to eligible residents across the Wairarapa on Monday 20th November. 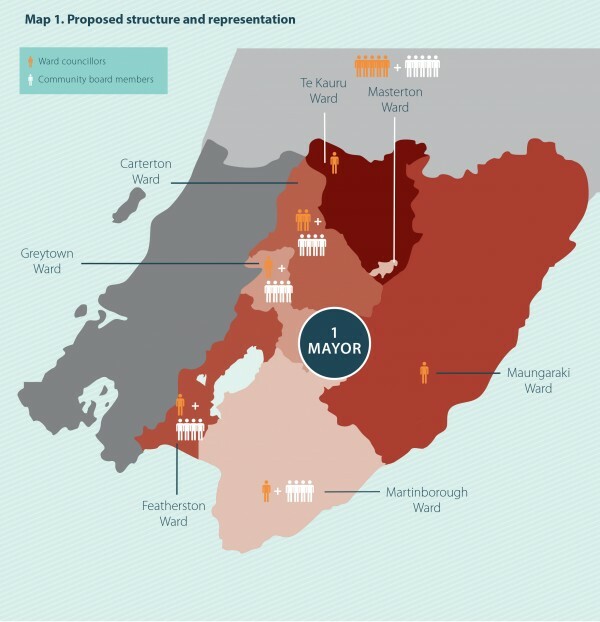 The poll is being held to determine whether the Local Government Commission’s proposal to establish a single Wairarapa District Council to replace the current Carterton, Masterton and South Wairarapa District Councils, will proceed. If you need further information about the voting process please read the Wairarapa Reorganisation FAQs sheet .